Mark you calendars for our fourth annual Fun Run with Smith Elementary on the afternoon of Friday, October 19. More specific details will be shared soon. We love to have as many families as possible lining our path to cheer our students on as we run and walk to meet our Smith friends at Mack Hummon Stadium. 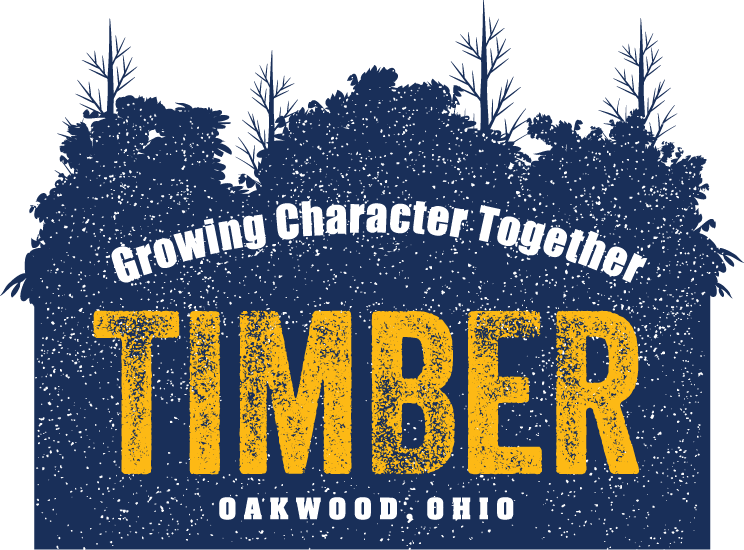 If you haven't already ordered your new Timber t-shirts, be sure to get those orders in by Thursday, October 4. We will wear them that day! In accordance with state mandates, Oakwood City Schools administers the Iowa Test of Basic Skills (ITBS) and Cognitive Abilities Test (COGAT) to all students in grades 2, 4, and 6. The purpose of these tests is to give another measure of your child's achievement and cognitive abilities and to help us better understand where your child needs to be challenged or supported. We use the ITBS and COGAT because these tests are selected as approved assessments by the state of Ohio. These tests, unlike the state tests your child takes every spring, are nationally-normed referenced tests which means they are given to a much larger population, and the results help compare your child's results to other students in the same grade across the country. The ITBS/COGAT results can be used to inform gifted identification and special education decisions as well as day-to-day instructional strategies and interventions for students at all levels. The testing window for 2018 is from October 1 - October 12. Your child's teacher will communicate specific testing dates within that window, but it is helpful if you could avoid scheduling appointments during this time. All testing will be administered before lunch in this window. It is important to remember that there is no preparation needed for these assessments in regards to specific subject matter. You can help your child by ensuring a good night's sleep and a healthy breakfast on testing days. It's a new recreational book group for 5th & 6th graders beginning in October. Listen for the monthly title on morning announcements or find it posted outside of Ms. Ford's door. Simply read the book, then bring your lunch and join us in the library on the last Monday of the month for a book talk with your friends. All for fun and the love of reading! 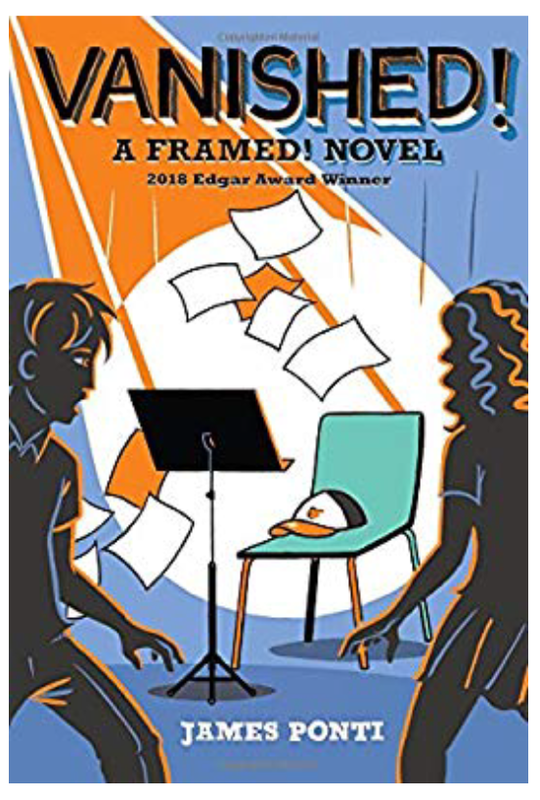 The October book of the month is Vanished by James Ponti. "Yes, we all do!" ANTs are Automatic Negative Thoughts that pop into our heads. ANTs are unwanted and uninvited thoughts that steal our joy (Beck,1960; Amen 2002). Your thoughts have power! They can change the way you feel. They can make you feel good and they can make you feel awful. Stanford University researcher, Fred Luskin (2006) discovered that the average person has 60,000 thoughts per day and 90% of our thoughts are repetitive. Our repetitive ANTs make us feel sad, mad, worried, and upset. We can't stop the ANTs from coming but we can talk back to them and this changes our attitude and our ability to problem solve. The next time you (or your child) have an ANT talk back to that thought by asking yourself, "Is this thought true? ", "Am I 100% sure its true?" Then look for examples of how this ANT is not true. You will be able to flip that negative thought into a positive thought in no time and keep your brain turned on and working hard. Beck, A.T. (1967). The diagnosis and management of depression. Philadelphia PA: University of Pennsylvania Press. Luskin, F. (2006). Forgive for good. KTEH & Stanford University. Hand washing is the NUMBER ONE way to prevent the spread of infection. As we begin to head into cold and flu season we should review when to wash our hands and proper hand washing techniques. thumbs and under our fingernails. b. If in a public bathroom, use the paper towel to turn off the water and open the door if possible. It is also important to remember to ALWAYS cover your cough, and use a tissue to wipe/blow your nose. Parents if you would review and/or teach your children how to blow their nose if they don't already know how, review covering their cough with their elbow, and stress to your children to keep their hands and fingers away from their face, nose, mouth and eyes, and to not put anything in their mouths or nose like fingers, pencils, crayons, strings from their jackets/sweatshirts, etc., Teach them to always use a tissue to wipe their nose as well, not their hands, arms or shirts/coats! All these things will help them stay healthy this school year! 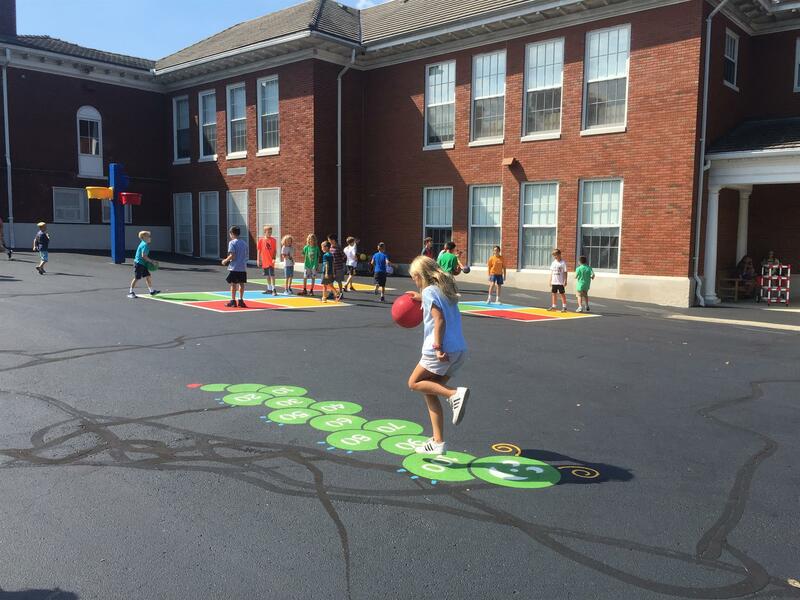 On Tuesday, September 25th, the Harman third graders took a walking tour of Oakwood. First, the students walked to 210 Shafor - Oakwood's Public Works building. 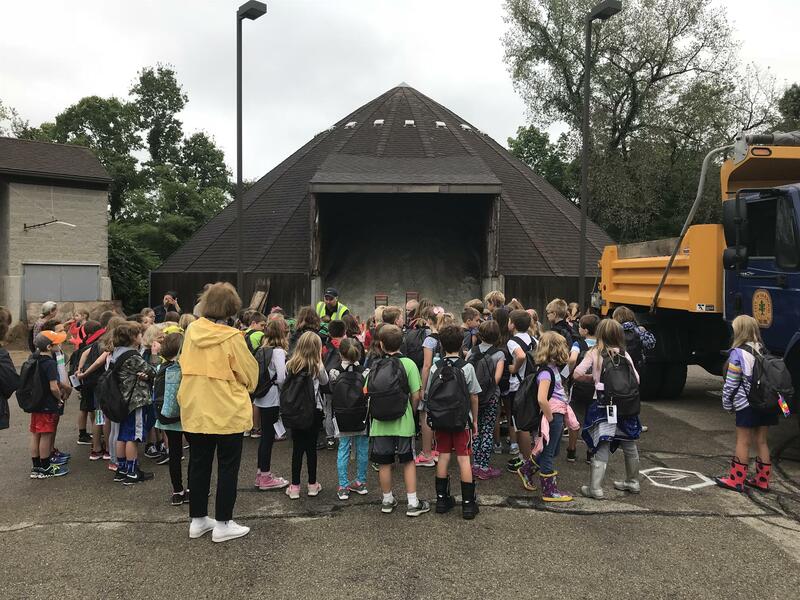 At this stop, the students saw the fleet of city trucks including the famous sidewalk snow plow. An interesting fact we learned was that Oakwood has 50 miles of sidewalks and 30 miles of roads. We also learned about our salt supply, how mulch is created for citizens to use and how we fuel our city vehicles. A highlight of this stop was the water treatment facility, which is very clean and scientific. Our lunch and recess was at Shafor Park with a bathroom stop at the OCC. Both of these places are fine examples of our department of Leisure Services. It was a slightly damp day, but a good time was had by all. Following lunch, we walked to the City Building where we met with a firefighter/paramedic, our police chief, the city manager and Oakwood's mayor. The children experienced a joy filled afternoon of local government learning. We always enjoy this traditional fall field trip and this year was no exception. Many thanks to Tara Nabolz, Laura Woeste and all of the fifth grade parents who generously provided a delicious lunch for our staff in September. You always make us feel extra special and appreciated on those days! A HUGE thanks to Shannon Mackie for her time and energy to create the Harman School Student Directory again this year. Staff and families definitely appreciate this resource. Thank you!